This month I created eight pages with the Close to My Heart Workshop Your Way kit called ‘No Worries’. It is perfect for your Summer Vacation photos to the beach or your lazy days spent at the pool. The colors are beautiful shades of blue and aqua that will go great with any of your water and beach photos! I added Kraft Cardstock to the layouts this month for a great sand color and I absolutely love the distressed woodgrain paper! This kit is definitely going to be a favorite! I created four two-page layouts this month for my local classes and my Online Kit of the Month Clubs. If you live locally to me in Texas, I offer several classes each month where you can come and create scrapbook pages just like these, step-by-step with me. If you are not local or just don’t have the time in your schedule to make it to a class each month, I would love to have you join my Kit of the Month Club! It makes it so easy to create beautiful scrapbook pages on your own schedule. I send out a suggested shopping list with the items needed to create that month’s layouts and you can choose to purchase those items or any other items you wish. The ‘club’ is for five months and the minimum purchase is $35 a month. In return, you will get my Full-Color Cutting Guide with step-by-step instructions to create the Kit of the Month Layouts. You will also get to be ‘hostess’ one month out of the five and earn FREE and 1/2 price Close to My Heart products. You will receive any new CTMH Catalogs that are released while you are a Club Member and a thank you gift from me at the end of the five months for participating! I am also offering a $25 Gift Certificate if you put together your own group of five club members! If you don’t know five people, ‘No Worries’! 🙂 I will put you in a club with other ladies who love scrapbooking as much as you do! I have a Customer VIP Group as well as a separate Facebook group just for my Kit of the Month Rewards Club Members. I’d love to have you join us! Let me know what questions you have and how I can help you! Here are two of this month’s Kit of the Month Layouts! It’s not too late to get the Cutting Guide for these scrapbook pages! You can join the Kit of the Month Club and receive them FREE OR go to my website and place a $35 order and I’ll send them to you via email for FREE! 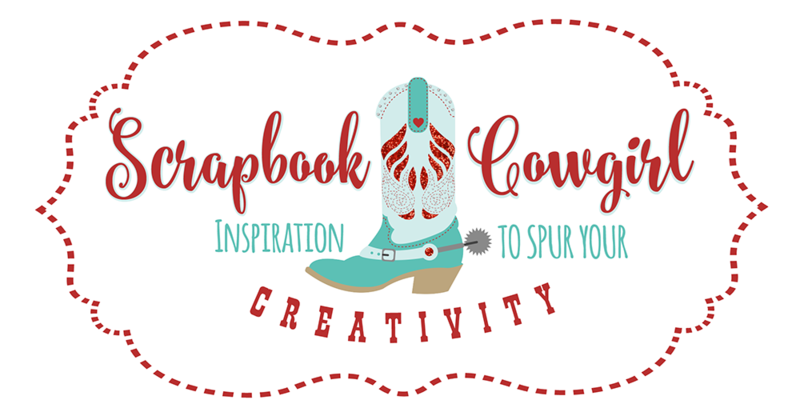 Just email me at ScrapbookCowgirl@gmail.com and let me know you’d like the ‘No Worries’ Cutting Guide! I can’t wait to share them with you! Let me know how I can help you! I’m happy to answer any questions you might have!